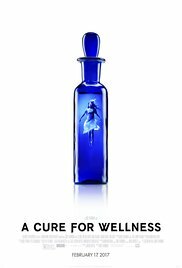 New on DVD and Blu-ray for Tuesday June 6, 2017 "A Cure for Wellness" and "Beauty and the Beast"
“A Cure for Wellness” is a throwback to Hitchcock's psychological thrillers in which the audience is never really is let in on the whole truth. Until the end. Directed by Gore Verbinski, the film builds itself on visual imagery, slick camera movements and red herrings all the while the pacing of the film is methodical and deliberate. In the end, “A Cure for Wellness” is an oddball movie, which should be savored by film fans of the gothic thriller genre. Add "A Cure for Wellness" to your DVD Netflix queue today. And check out other cool suspense thrillers while you're there! Go to dvd.netflix.com for more info and to inspect their massive video library! I guess there are two kinds of people now those who love the new live adaptation of "Beauty and the Beast" and those who hate it. But if you're a romantic and love the fantasy of the story, I think you'll be pleased with the film and the way it was adapted including the deeper back story. 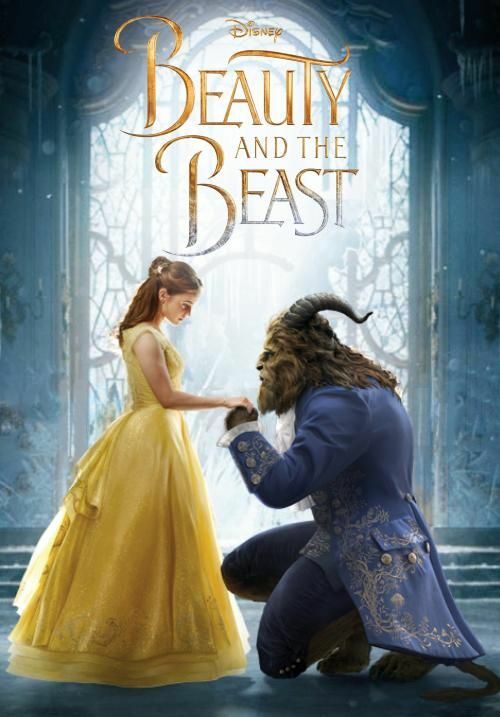 "Beauty and the Beast" will not make you forget the original animated film, quite the contrary, it will make you appreciate it much, much more. Did you know there are several film and animated adaptations of the classic fairy tale? Check them out at dvd.netflix.com today! Plus sign up and get 1 month of DVD rentals free!